Properly serviced and maintained equipment lasts longer, performs better and is less likely to suffer unexpected downtime. Impact prides itself on being able to offer a first-class service to back up the performance of the truck. We offer a variety of preventative maintenance, service and repair plans tailored to your individual needs. 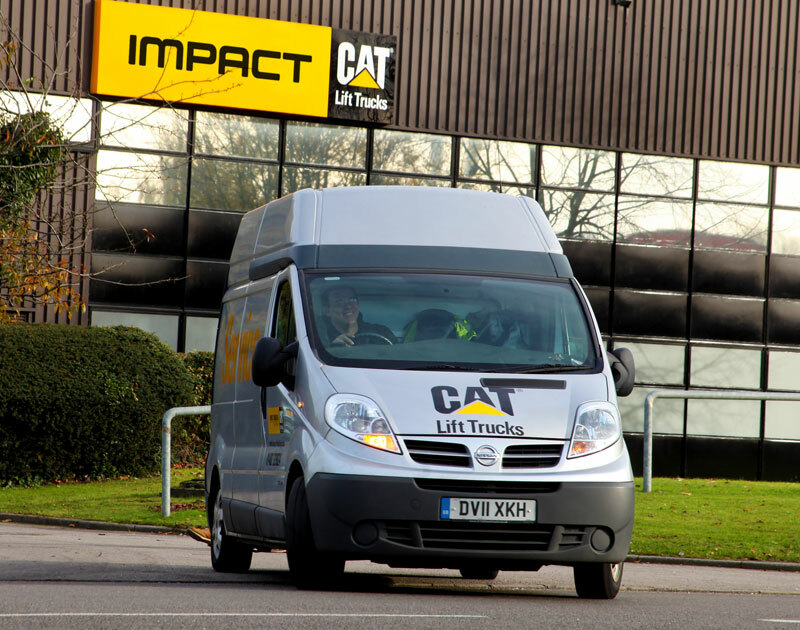 Impact’s 11 depots and 150 highly trained service engineers are strategically situated across the UK, guaranteeing a four-hour response time, enabling us to respond rapidly and effectively when you need us the most. What’s more, with local communication and knowledge we are geared up to truly understand your businesses. From routine servicing during quieter periods through to permanent on-site engineers, we offer a number of support programmes to suit your operation. Under our service agreement you are assured of a high quality of service which is carried out, administered and monitored by us. Any problems identified early during scheduled inspections will lead to preventive maintenance action, resulting in downtime being kept to a minimum. WHATEVER THE TRUCK, WE CAN FIX IT! Impact’s highly skilled engineers have all been manufacturer trained. 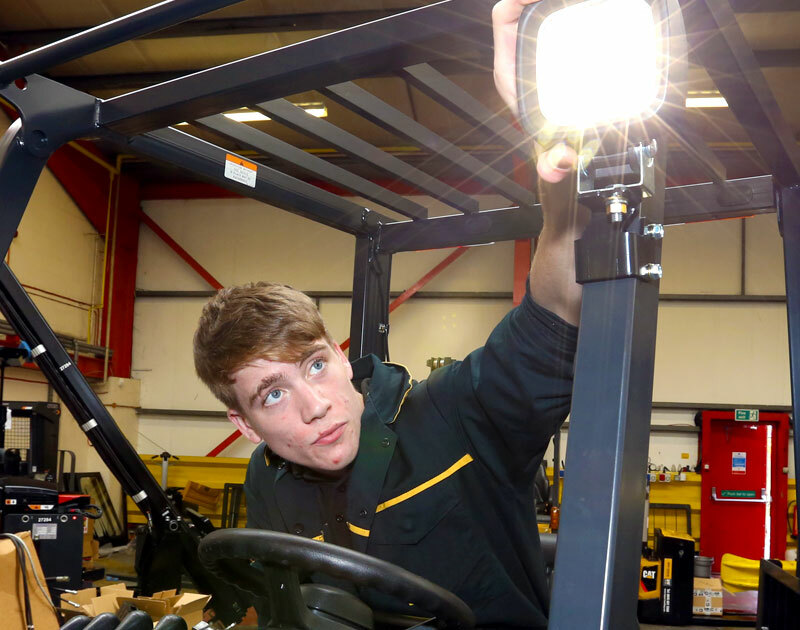 From the smallest Cat Lift Truck to a large Konecranes Lift truck or Reach Stacker we have the expertise and technical knowhow to service and maintain the majority of materials handling equipment in the industry. Remove the uncertainty of unscheduled maintenance as well as those unexpected costs. 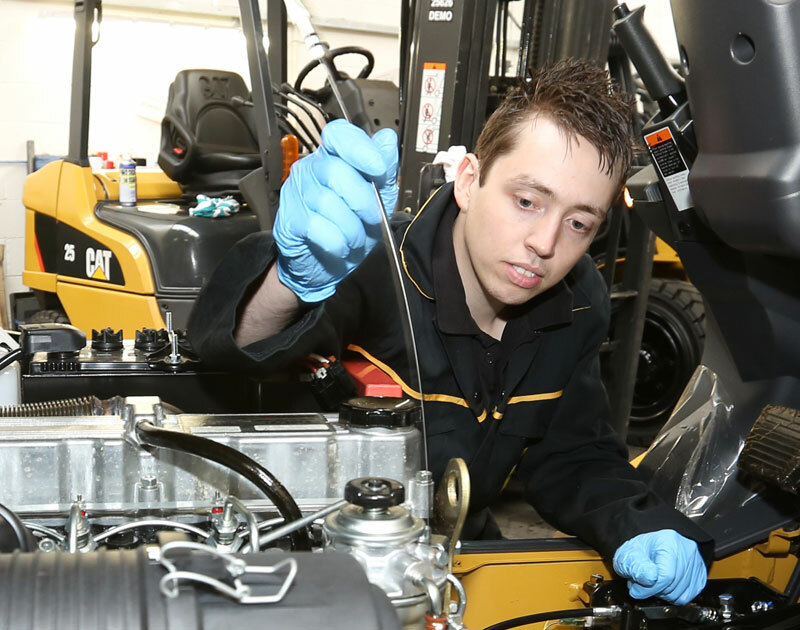 Our unique fixed price servicing and maintenance package for your Cat® lift trucks let you take full control of your maintenance expenditure, so you won’t be hit with any unexpected bills. 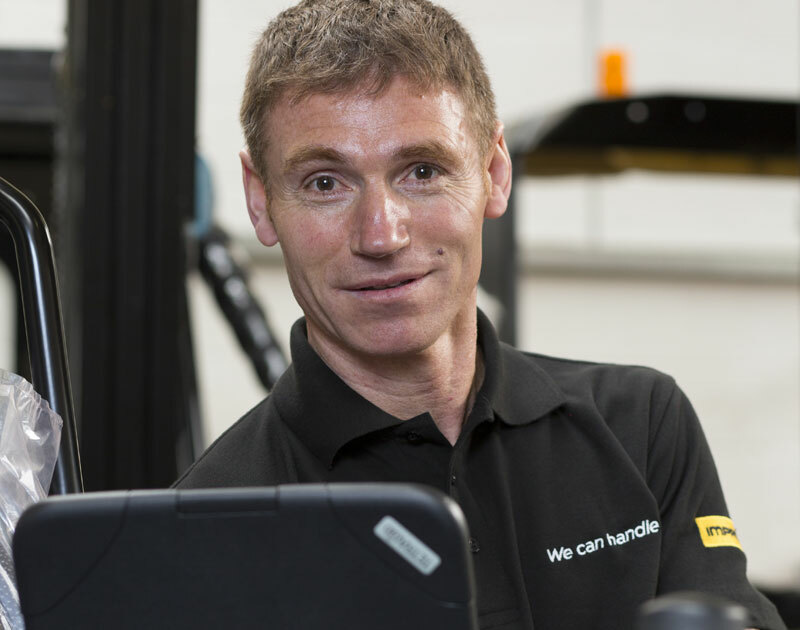 Impact uses the latest technology within our service and maintenance programmes to give our customers an improved speed of service and better customer satisfaction by using the latest tablets, online diagnostics tools and GPS systems.